Besties are awesome. Until you start working for one. At least that’s what ICRAVE principal Lionel Ohayon had always believed. Ohayon therefore swatted away architectural entanglements within his circle of friends until one of them persisted. 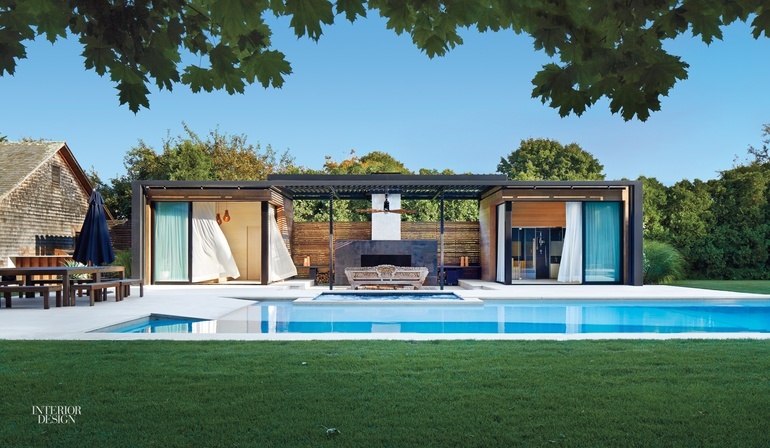 A retired New York investment banker and an elite triathlete, Alex May owned a charming shingled Amagansett weekend house perfectly in tune with the Hamptons beach vernacular.